Aruba Atmosphere 2019 looks like it will be filled with interesting people who are excited to learn and contribute to growing the mobility community. HPE Aruba is expecting around 3,000 attendees and has arranged for them to be able to learn, interface, and participate in the growth of Aruba and its community. As part of the program, they will be hosting Mobility Field Day Exclusive event featuring a set of great delegates who will be on stage for a panel discussion. Unusual for Tech Field Day, this will be presented in front of Atmosphere’s live audience and also live-streamed so you can experience it even if you’re not in Vegas. Our team and the delegates are very excited about the opportunity, and we cannot wait to interact with the community. Tune in at 3:15 PM Pacific Time on Wednesday, April 3, 2019. But there is one other session in particular that has piqued my curiosity and I am excited to attend. 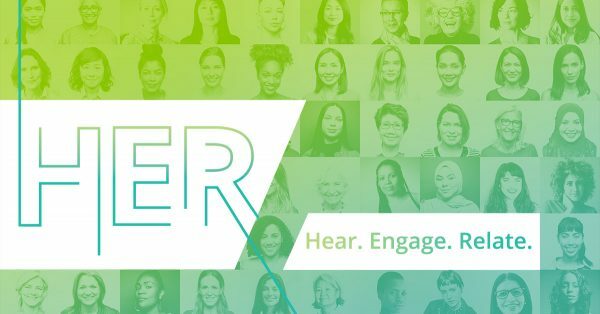 Have you heard about the session titled “Experience the Power of Her?” Great women from the industry will be leading this session and I cannot wait to hear what they all have to share with us. 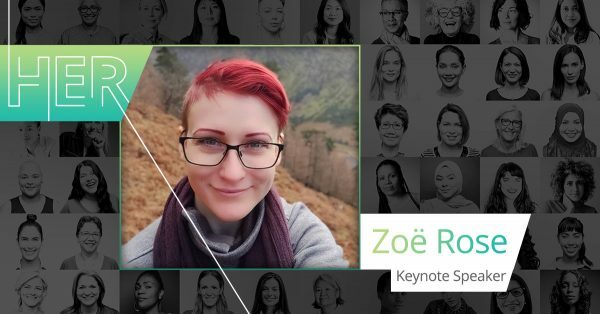 One of our own Field Day delegates, Zoë Rose will be doing the Keynote to tell the powerful story of how she discovered the security industry and became a highly regarded hands-on cyber security specialist. I am very excited about this session, and not just because it’s about “women in tech.” It’s about building a stronger and more diverse community. It’s about working together to do all we can to boost the inclusion of under-represented people in technology. It’s about helping some to work towards a goal, and others to find ways to support them. I have high hopes that this session will energize and encourage all of us to be part of a network of networks, and grow stronger as a whole. 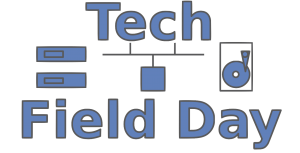 I love this initiative by Aruba, and I am so very excited that Tech Field Day will be a part of it! Tom and I will be blogging live from the event here at Gestalt IT on Wednesday April 3rd, at 10:30am PST, and we will later share the video of Zoë’s keynote address. I hope you can join us!